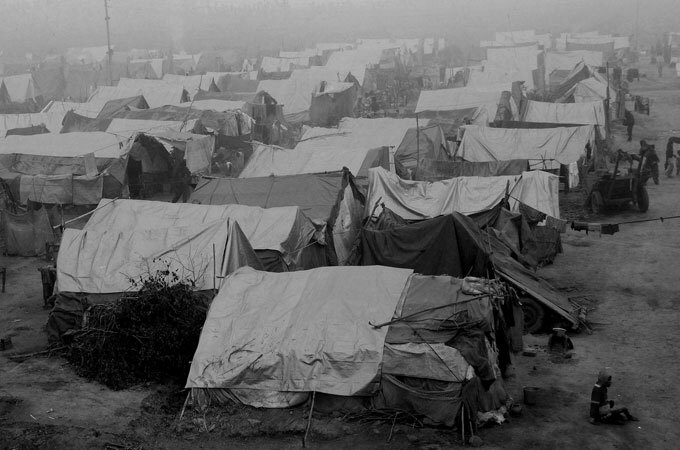 Deaths of 34 children highlight the plight of thousands displaced by riots in September. Anti-Muslim violence inspired by the BJP has flared up in India. 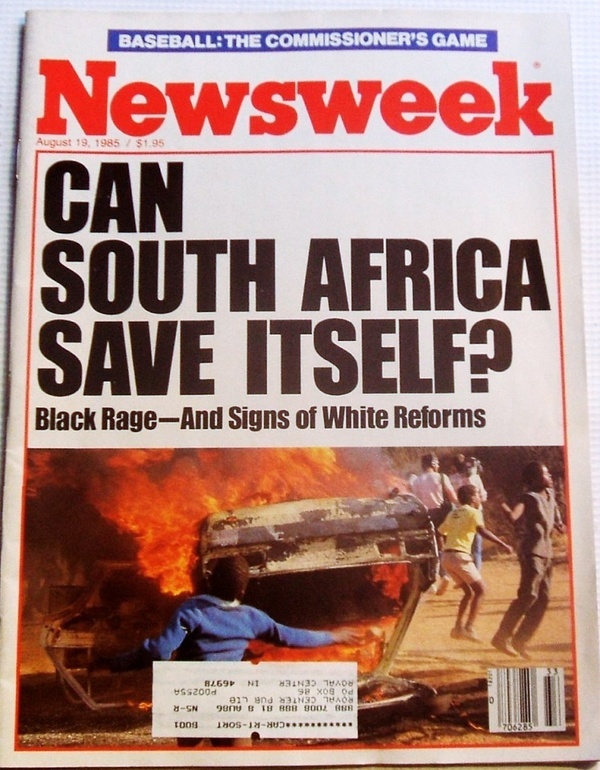 Newsweek cover from August 19, 1985 vs. Newsweek cover from September 24, 2012. Riots have been rocking England. 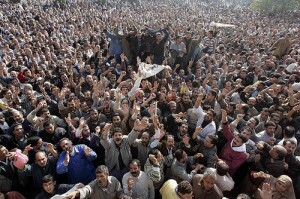 What if the rioters were predominantly Muslim? 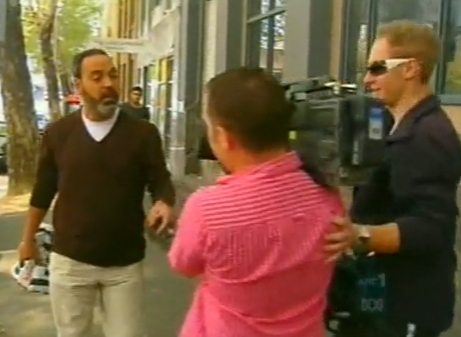 An Australian cameraman provokes a young Muslim by calling him a “terrorist” so that he can get some good news. Makes you wonder if you can ever trust what you’re watching.